1. Apply by at 10 Kg to 15 Kg of KF-JET per 1000 Kg of cement to get FSC (Fast Setting Cement). 2. Apply by 20 Kg of KF-JET per 1000 Kg of cement to get RSC (Rapid Setting Cement). 1.Compressive strength within 4 hrs is over 21Mpa from beginning of mixing. 2.Bond strength is over 1.4 MPa. 3.Flexual Strength is over 3.15 MPa. 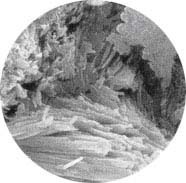 5.Resistance to Chloride Ion Penetration is below1, 000 coulomb. 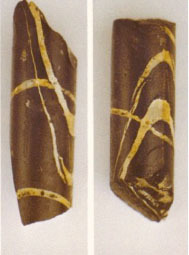 6.Non-Shrinkage Crack and Construction Gap. 7.Working time is 25-35 minute. 10.Reopen to traffic is within 4 hours from Batch unloading. from ½ bar until resistance to pumping pressure will be retarded. 2. Increase the pressure up to 2 times to get cement slur moving through the hose and needles. 3. Keep injection moving until the excess cement slur comes up around the needles. 4. Turn off the pump and wait for an hour to achieve rock grouting core samples as it shown at right. 5. In case bubbles appear around the needles, please proceed pumping for stable result. For job sites with severe pressured leaks it is necessary to inject KF-JET premixed to cement in a ratio 1 : 10 in a dry form. Air pressure of the compressor transporting of that powder to the source of the leak should be equal to or higher than the original pressure of the leaking water (or any liquid). 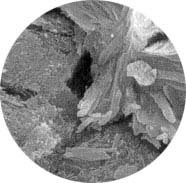 Surface of concrete made of regular FSC. 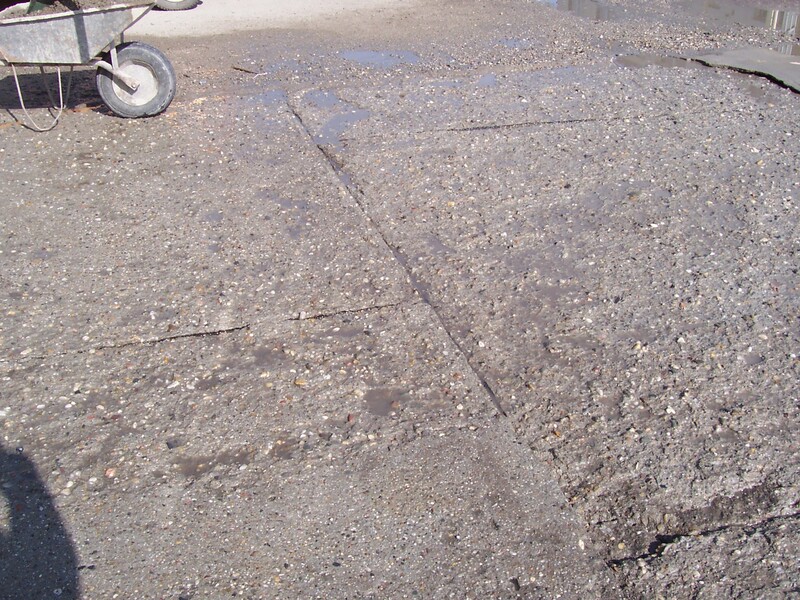 Concrete made of regular FSC with KF-JET. 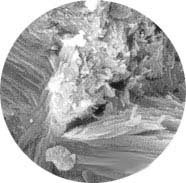 KALMATRON® KF-Jet designed as a premix to the dry Ordinary Portland Cement (OPC) powder for production of Rapid Set Cement (RSC) and Fast Setting Cement (FSC) with controlled setting time. 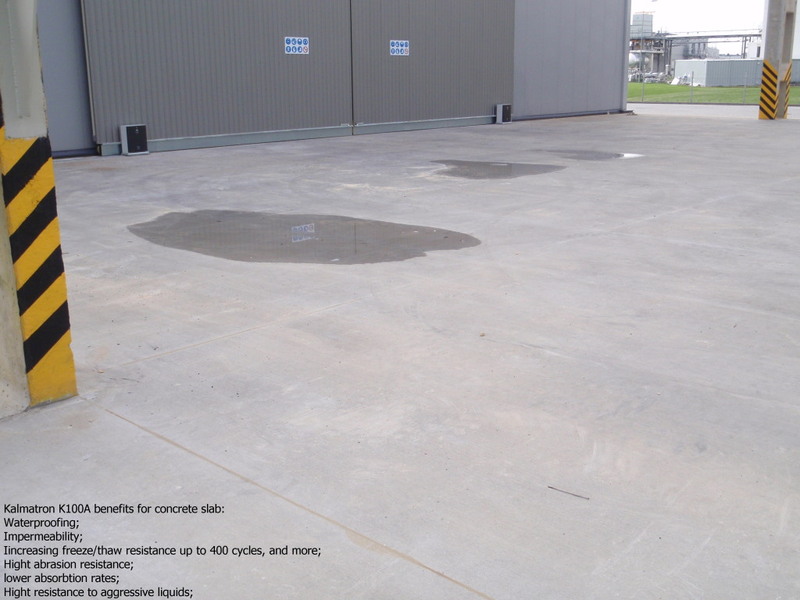 Distinctive difference from known products is that concrete after application has twice lower drying shrinkage cracks and no construction gap, highest abrasion resistance, impermeable to the liquids, and adjustable hardening time. Many projects goes during of the weekends to be accomplished before next business week. 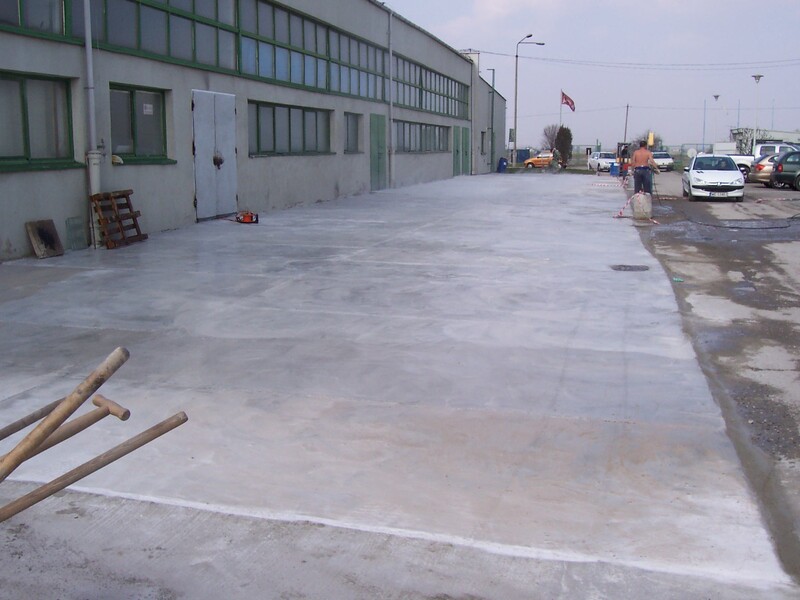 Driveways, loading areas, industrial service floors are the most requested ones. Premix KF-JET allows to get project done with shortest "ready to walk time" and without curing. Below are some pictures of job done during of 1 1/2 day by one shift. Over weekend done project is ready for the traffic.